One of my favourite things about nature is that there is no such thing as waste. Everything has a purpose, often multiple purposes. 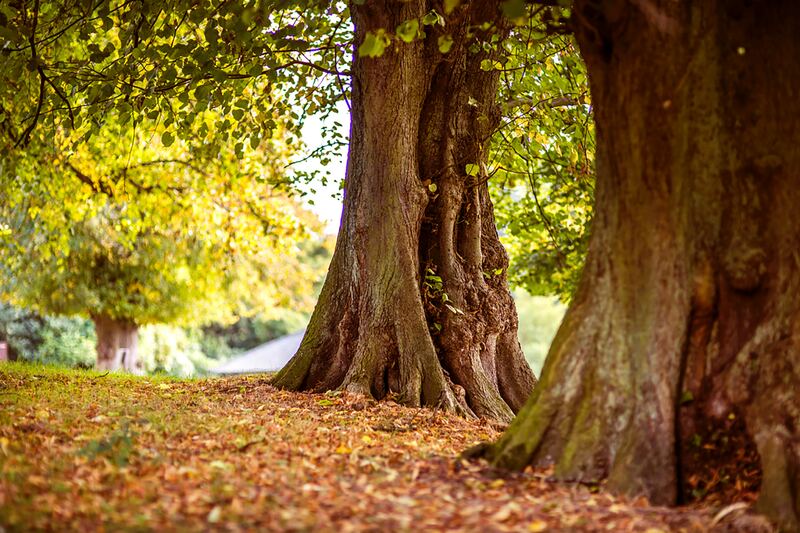 Consider a leaf, at one stage it absorbs light to provide energy to the plant or tree that it is on. At another stage of life it falls, dries and eventually integrates back into the soil, adding nutrients to it. Such circular harmony. Now I know this isn’t new to any of us either (remember that scene in the Lion King where Simba learns about the Circle of Life?) But regardless, worth appreciating I think. 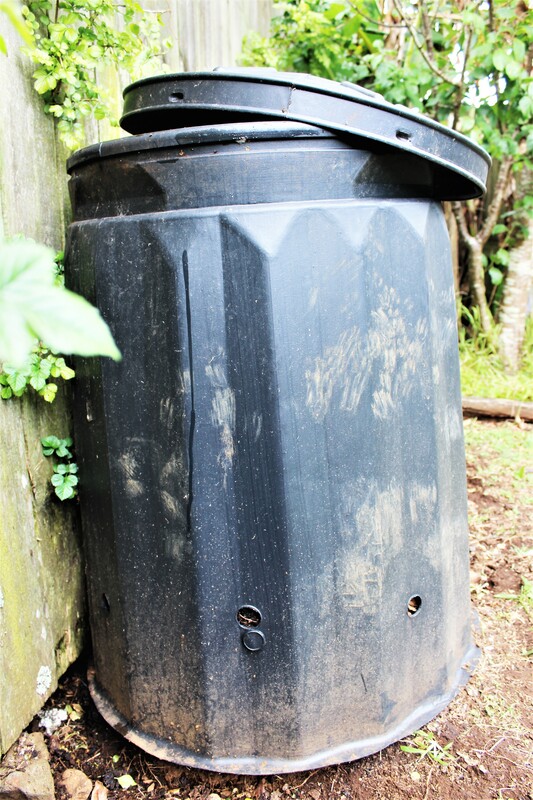 My appreciation for nature’s way of managing stuff (I don’t wanna call it rubbish) really deepened a couple of years ago when we set up a compost bin in our family home. 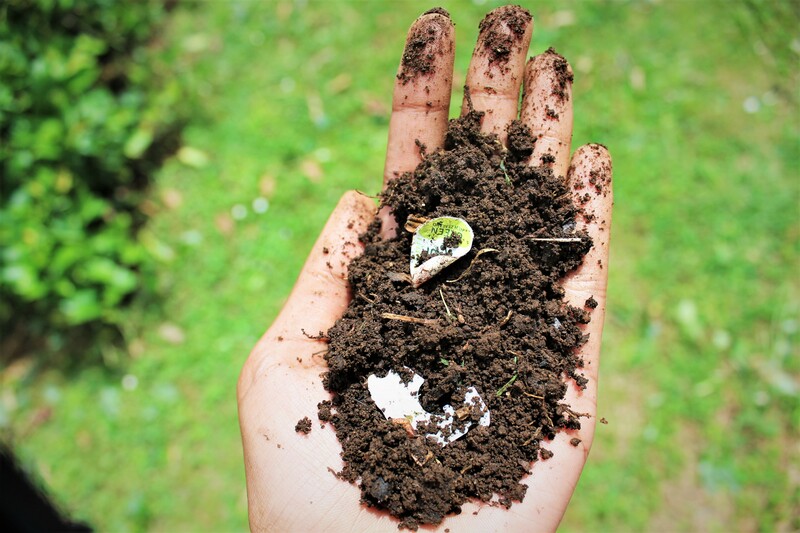 Almost anything natural – from banana peels to hard avocado seeds can be thrown in and in a matter of weeks or sometimes months, very naturally turns into a beautiful, nutritious soil. Seriously magical! And this soil effectively acts as a “protein pack” for other plants to help them grow. A couple of weeks ago I was harvesting some of the beautiful soil that our compost had produced, and in the mix of this I found a plastic based fruit sticker and a piece of plastic used to seal break that had found its way in. Both of these were untouched. A bit dirty perhaps, but still solid plastic, (whilst whole avocado seeds had broken down!) It was this moment that it really dawned on me just how rubbish some of our human inventions are (no pun intended). We hear about how plastic stays in waterways and oceans for hundreds of years; but it was something else to see first hand how it just does not breakdown. Grateful for innovations in compostable alternative materials that we are seeing from mushroom packaging to plant based “plastic” to even better seeing people live waste free lives. That soil used to be manadarin peels, watermelon skin, peach cores etc. But the plastic remains intact.